Dr. David Bauer and Dr. Gary Talbert of Arkansas Plastic Surgery have been proudly serving the greater Little Rock area for over 20 years. We have continually proven to be among the most sought after and well-respected plastic surgeons in the central Arkansas area and are committed to our patients. Our board certified plastic surgeons are dedicated to helping you achieve your cosmetic surgery or reconstructive surgery goals. We are a full-service plastic surgery clinic with expertise in cosmetic and reconstructive surgery of the breast, as well as all body contouring and liposuction. We have nurses trained in the injection of Botox, Dysport and fillers, and we have an onsite Aesthetic division for comprehensive skin care and non-invasive body treatments. 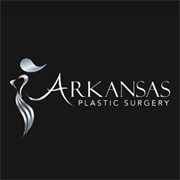 Do you own Arkansas Plastic Surgery? Due to the unique way that the eBusinessPages Business Directory is structured a Premium + Verified Listing is the most powerful way to get more clients to contact Arkansas Plastic Surgery. Not only will your listing be more noticeable and more trustworthy, it will also be displayed more prominently in our category (Surgery - Plastic and Parent Categories) and location (Little Rock, AR and USA Wide) listings. 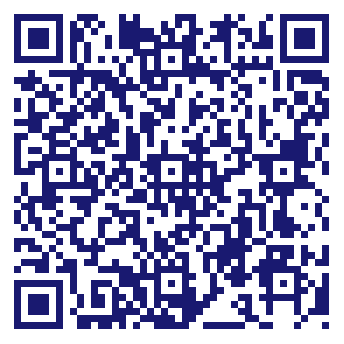 Arkansas Plastic Surgery will be displayed in your competitor's listings while no ads will be shown in your own listing. Starting at $2.78 for a Premium Verified Listing, there is every reason to give Arkansas Plastic Surgery the eBusinessPages Premium treatment today.